Arval has developed a new tool that allows fleets to match drivers to the best powertrain type for their needs. Based on eight questions, The Driver Powertrain Compatibility tool shows a percentage suitability for each of five options – diesel, petrol, hybrid, plug-in hybrid and electric. 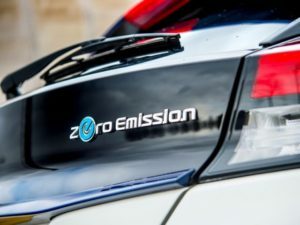 Shaun Sadlier, head of consultancy at Arval, said: “We see this as a really important way of helping to enable EV and hybrid adoption on fleets. Just by spending a few moments answering questions, a fleet can understand what fuel types are potentially suitable for their drivers. The tool has been developed as part of Arval’s Sustainable Mobility and Responsibility Targets or SMaRT methodology, which is designed to meet the challenges of business transport in an era of increasingly environmentally-driven decisions.